It didn’t get the applause the Disney Villains theme got last year, but people are intrigued to see what Disney will do with this “Imagination Gala: a magic carpet event” theme for the Walt Disney World trade event in September of 2014. What we do know… it will celebrate the award winning Disney animated films. Award winners will receive a Golden Figment award. And Disney will take more of our money. We also know there will be special pins and vinyl that were voted on this year. Maybe Friday will feature an awards show were characters will receive the Golden Figment? I assume it will have a movie premier feel to it. I have to say, if we are celebrating Disney classic animated movies, the merchandise can’t be too bad, right? Mix in a little Figment, and I’ll probably spend more here on my RSP than I did at Circus or Villains. How about you… what would you like to see in this theme in 2014? 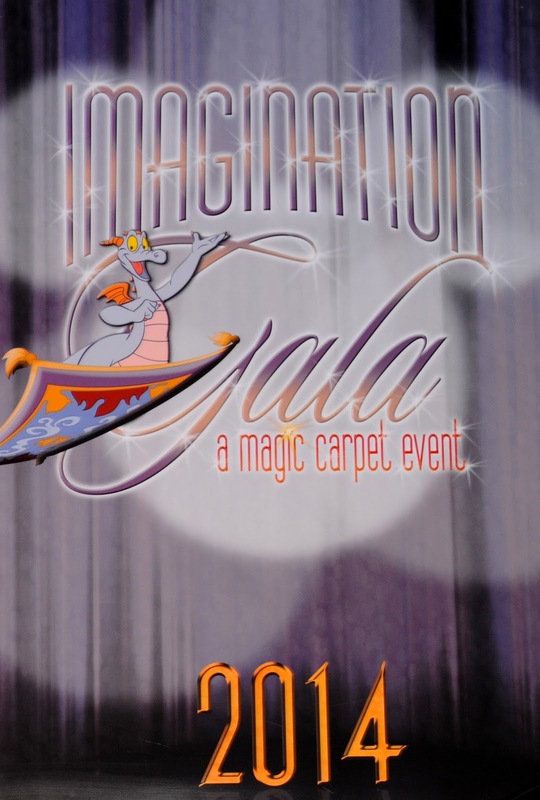 When can you start registering for the Imagination Gala in 2014?